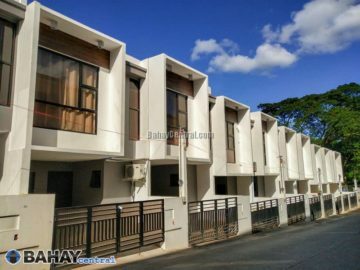 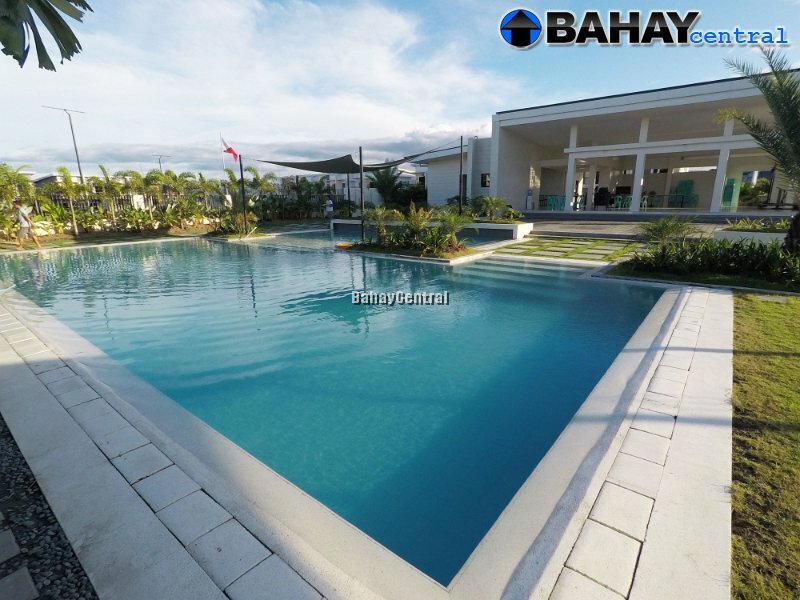 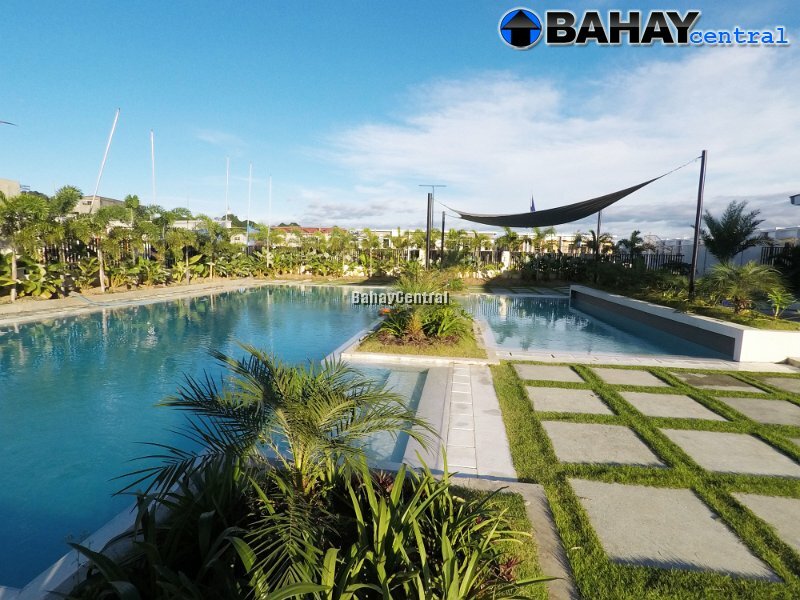 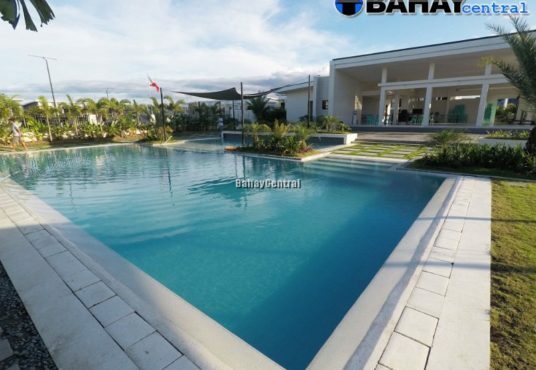 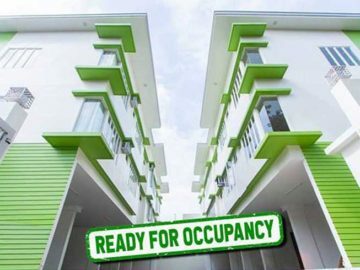 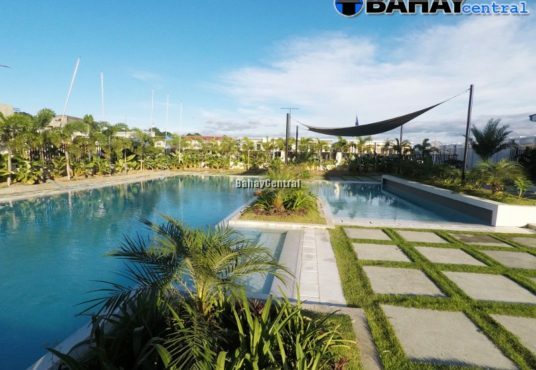 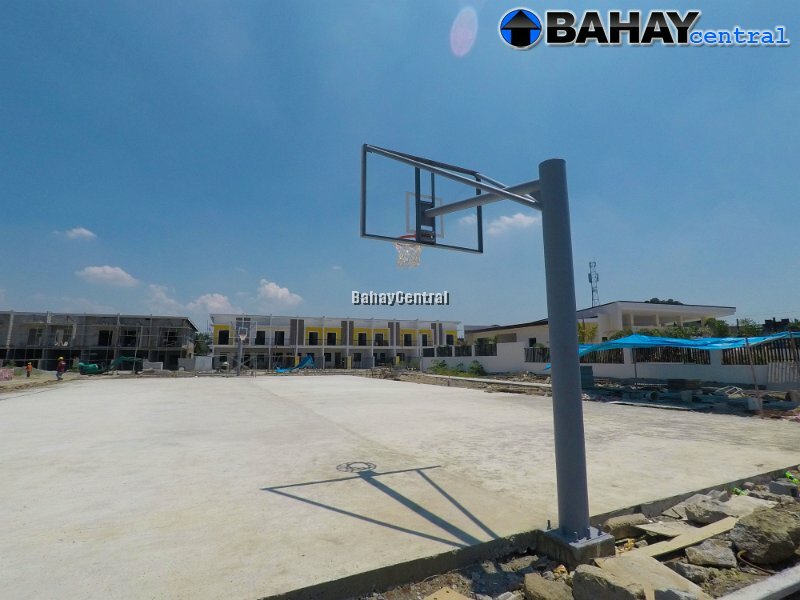 Kathleen Place 4 is a family-friend community in Quezon City that has 24-hour security and comes with complete amenities including swimming pool, parks, clubhouse, and basketball courts. 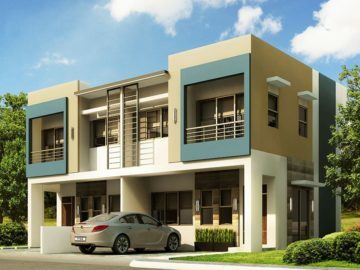 Each unit in Kathleen comes with 3BR, 2TnB, carport and complete finishes including steel gate and modular cabinets in all rooms. 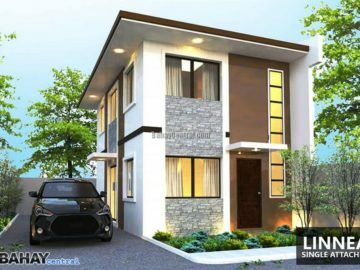 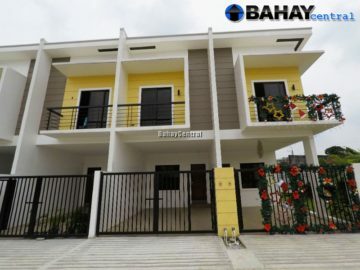 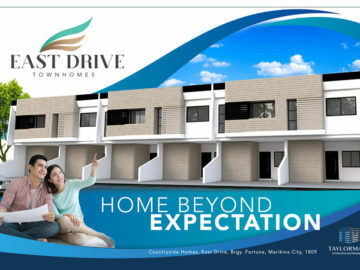 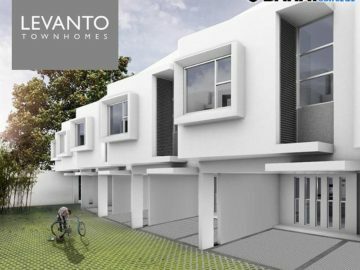 Kathleen Place 4 is located just 850 meters from SM Novaliches and 2.5km from a future Mega-Manila Subway station. 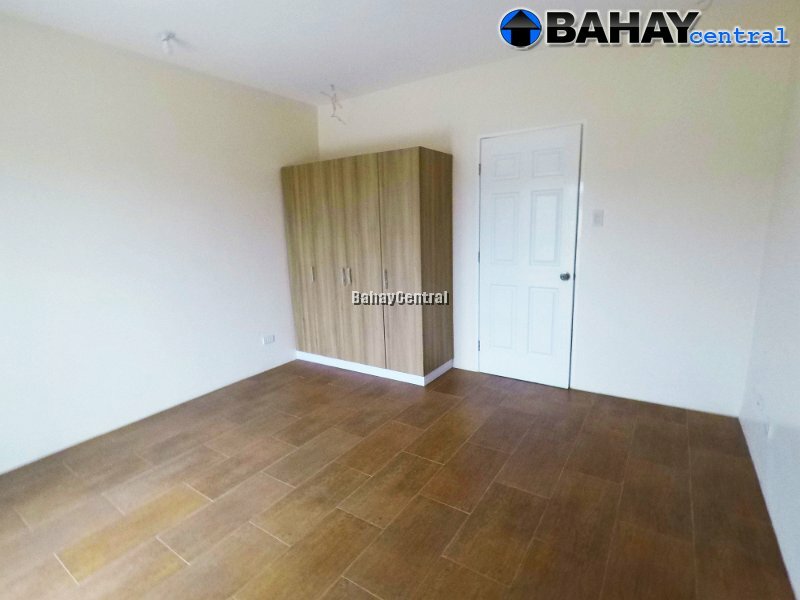 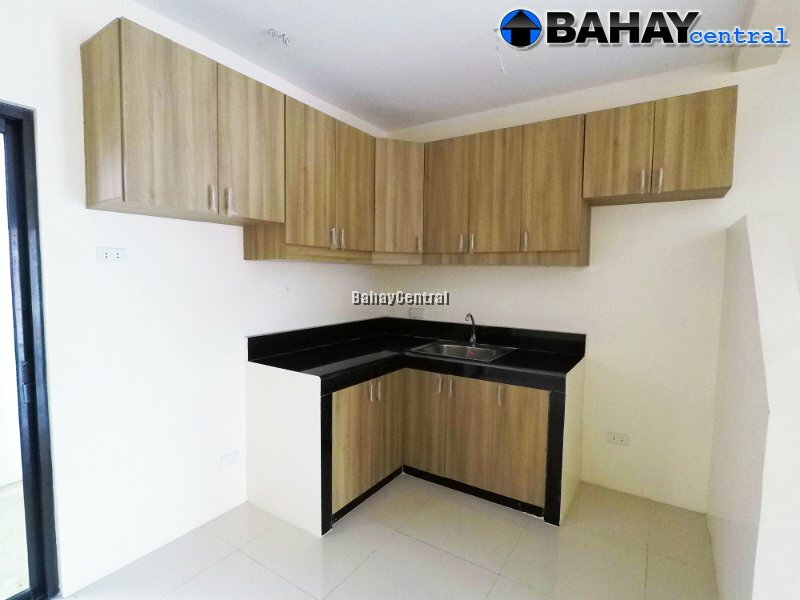 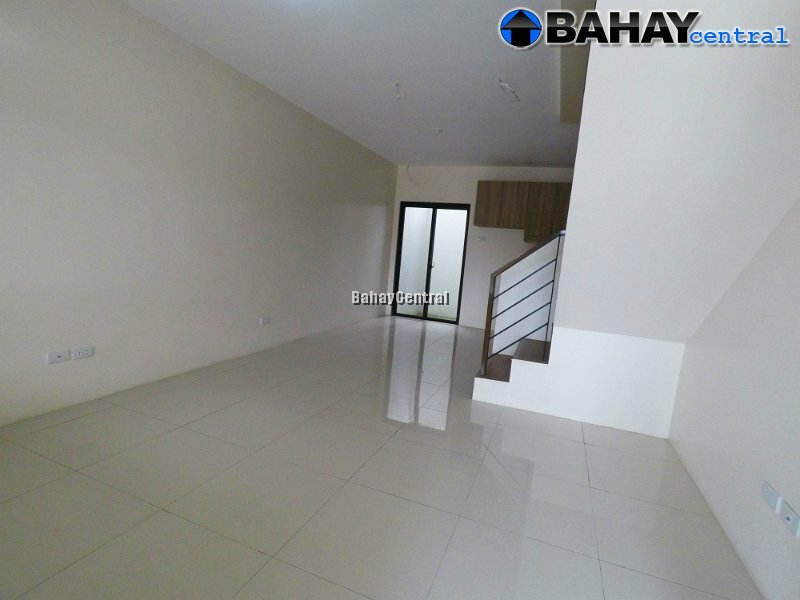 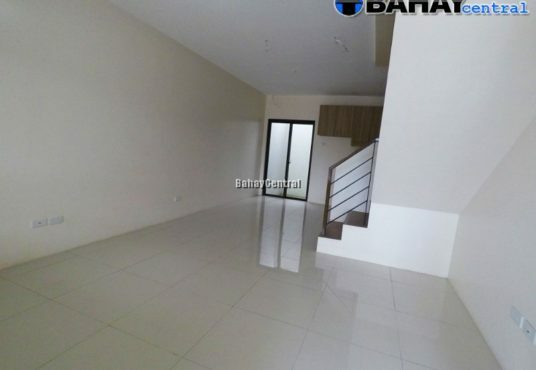 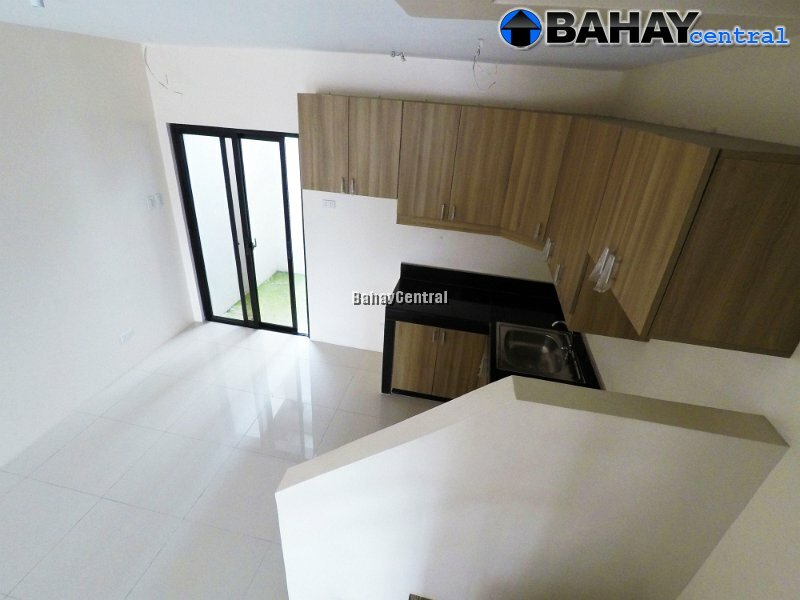 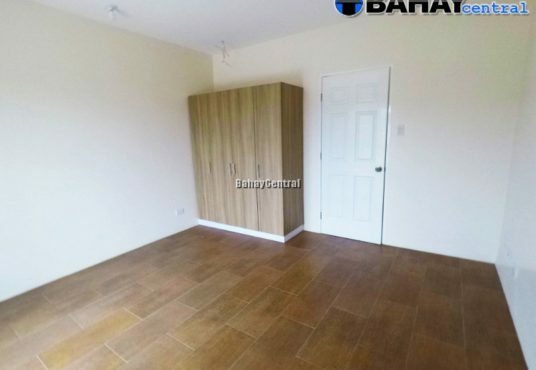 Typical Floor Area: 104 sqm. 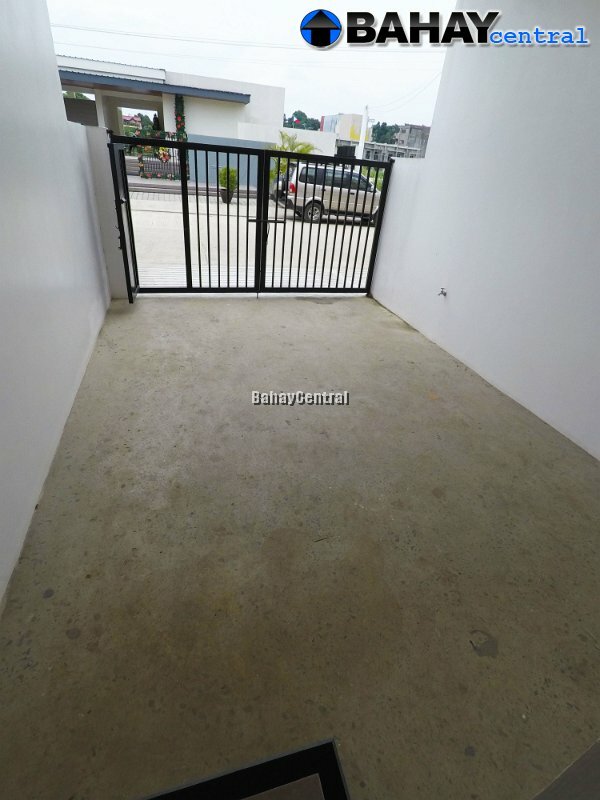 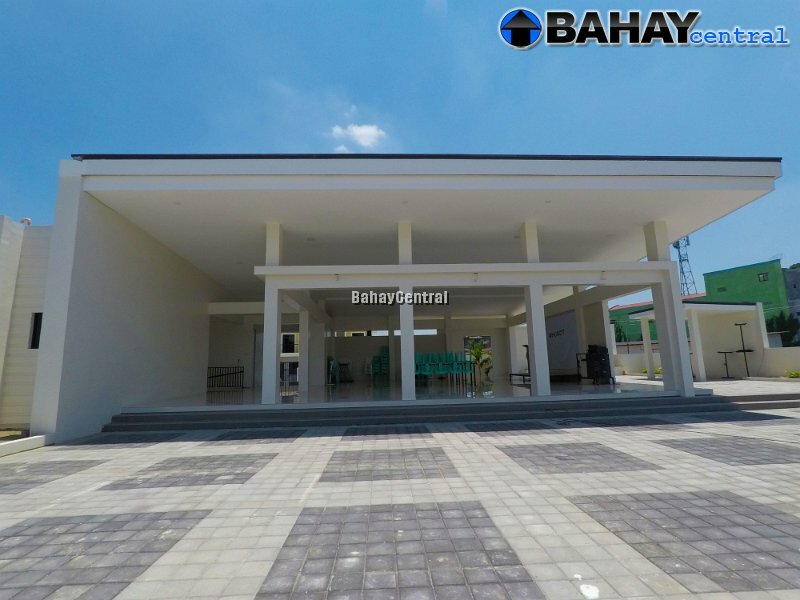 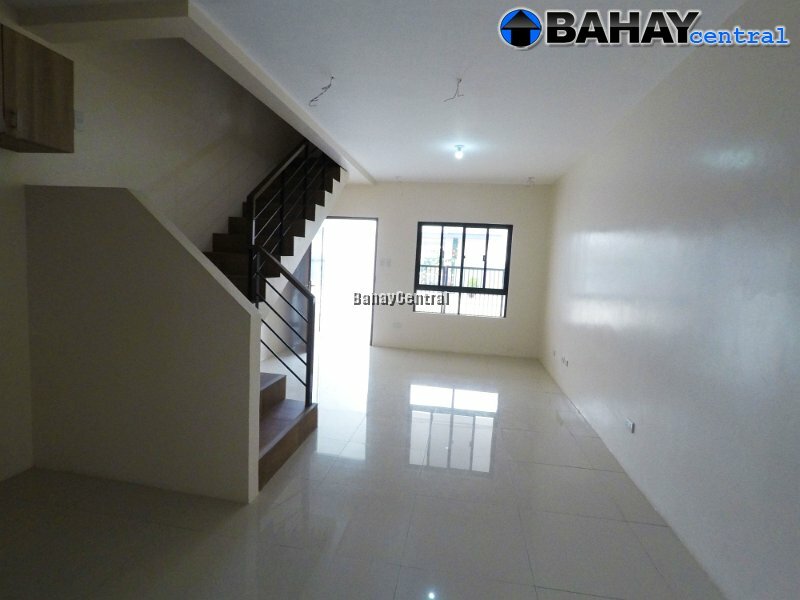 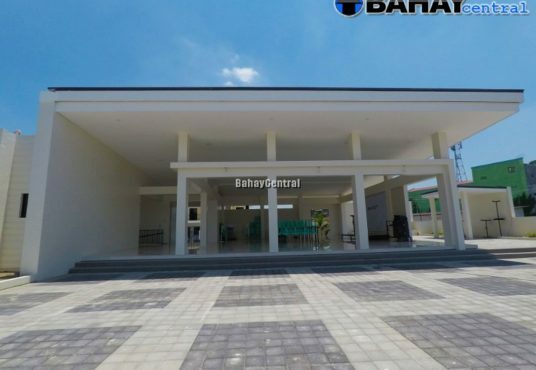 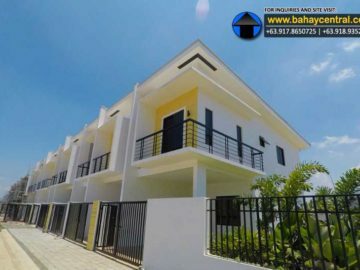 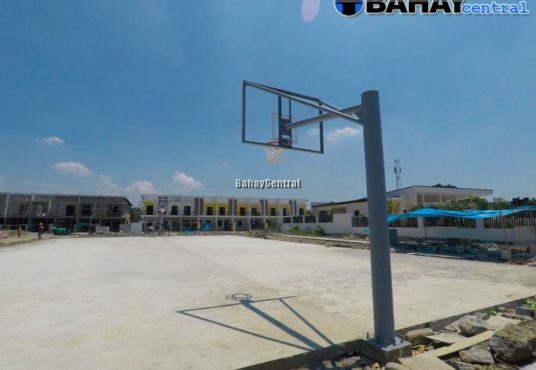 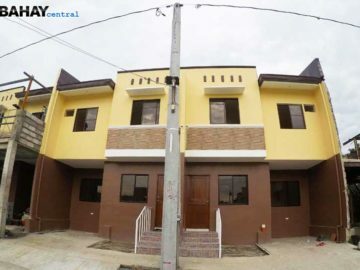 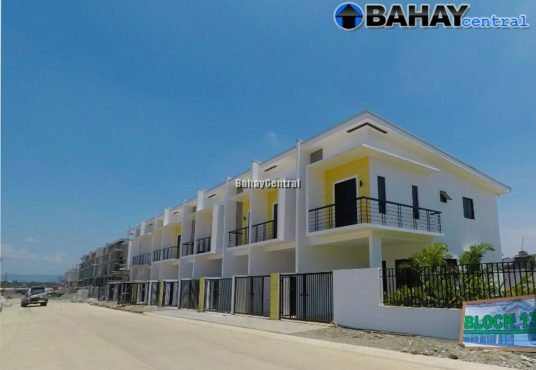 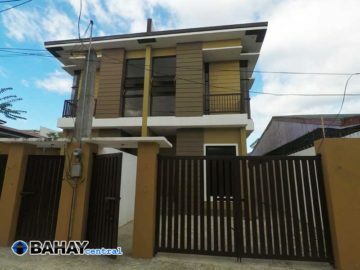 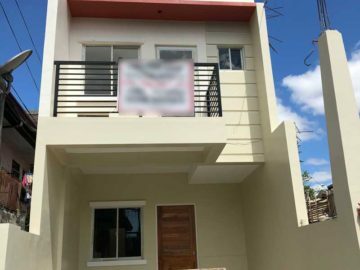 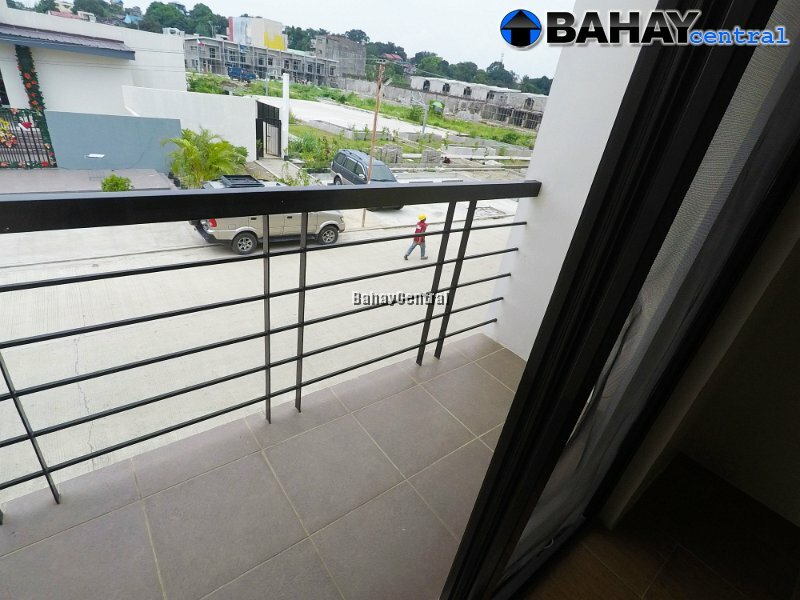 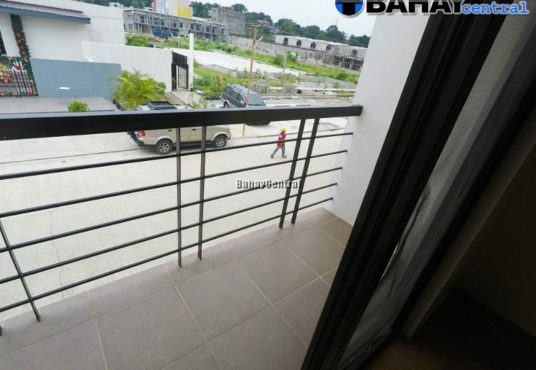 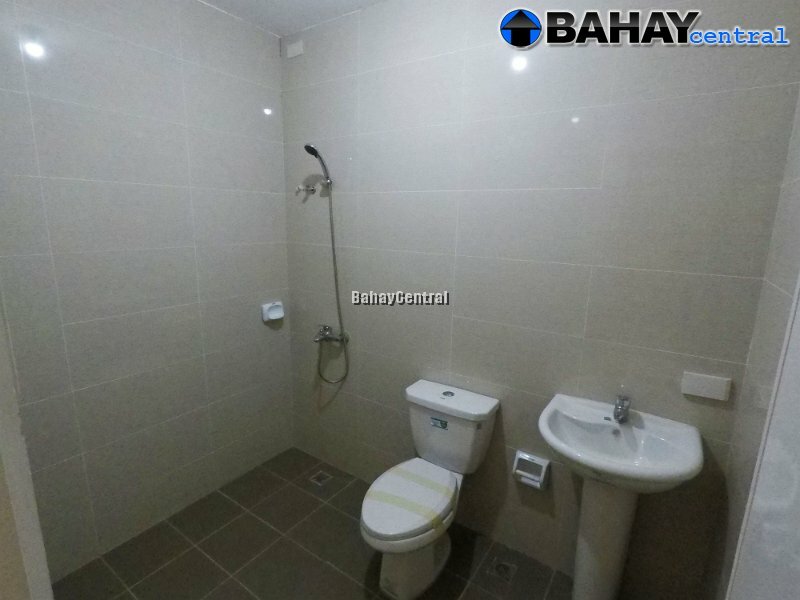 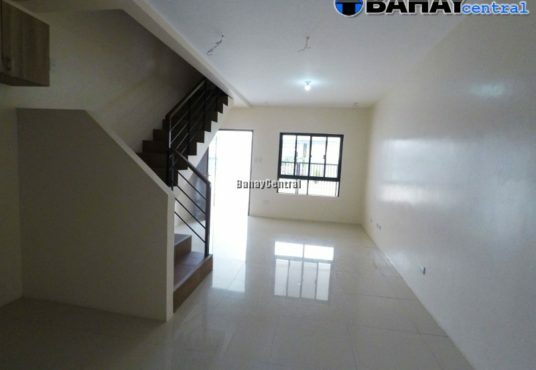 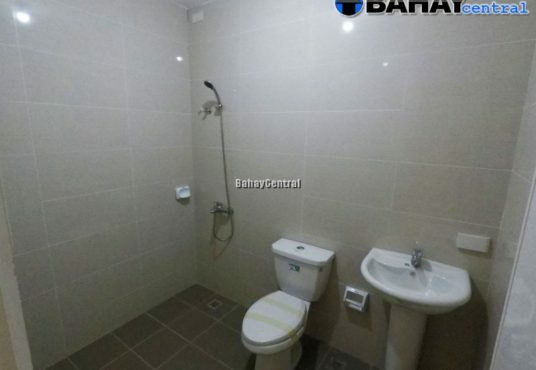 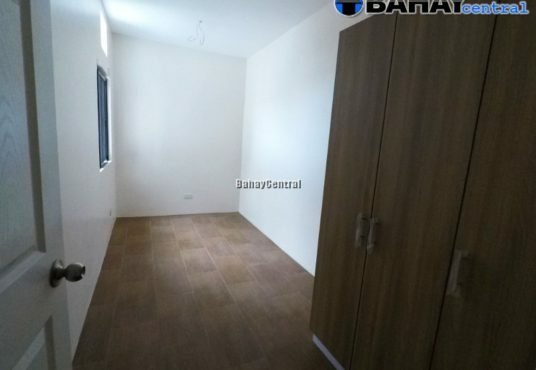 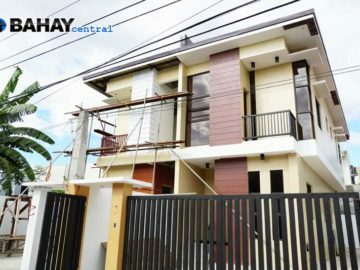 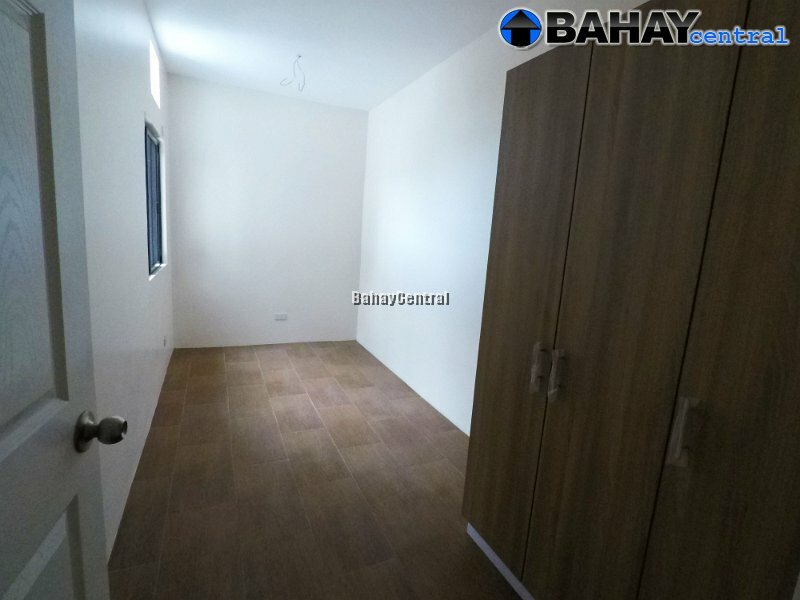 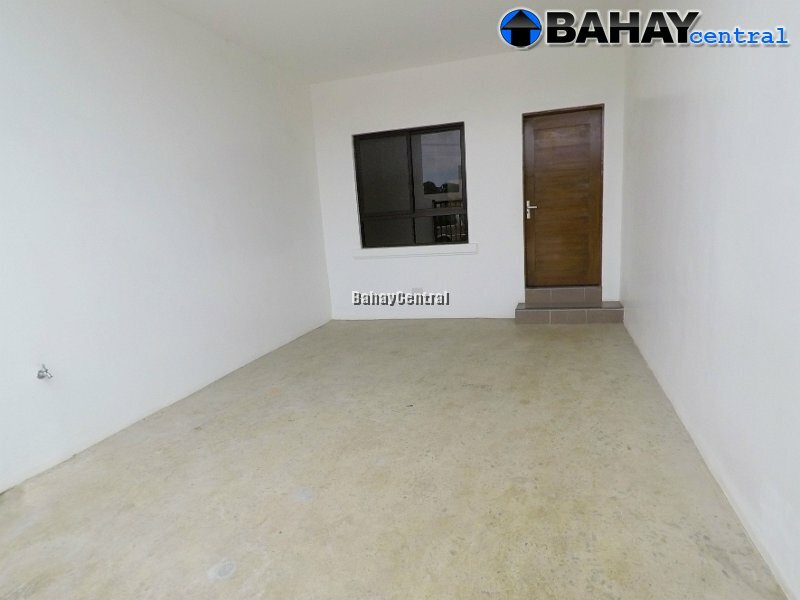 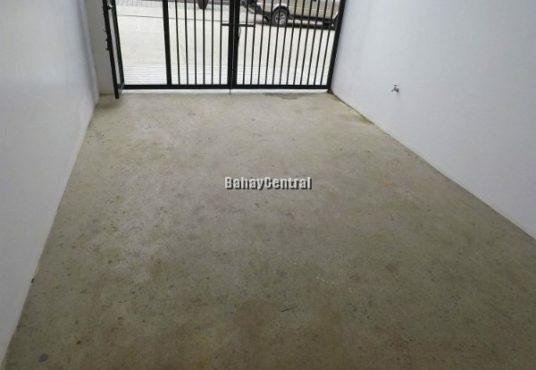 Min Lot Area: 60 sqm. 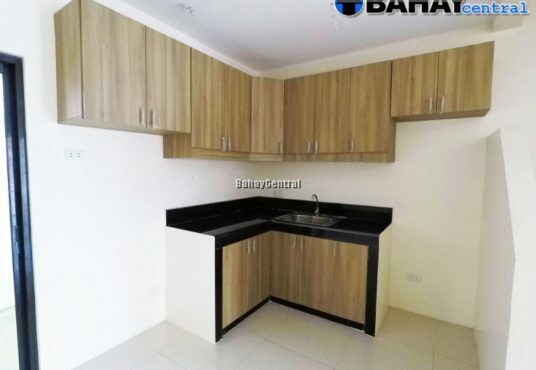 Kitchen with modular cabinets, granite counter-top, and steel sink.